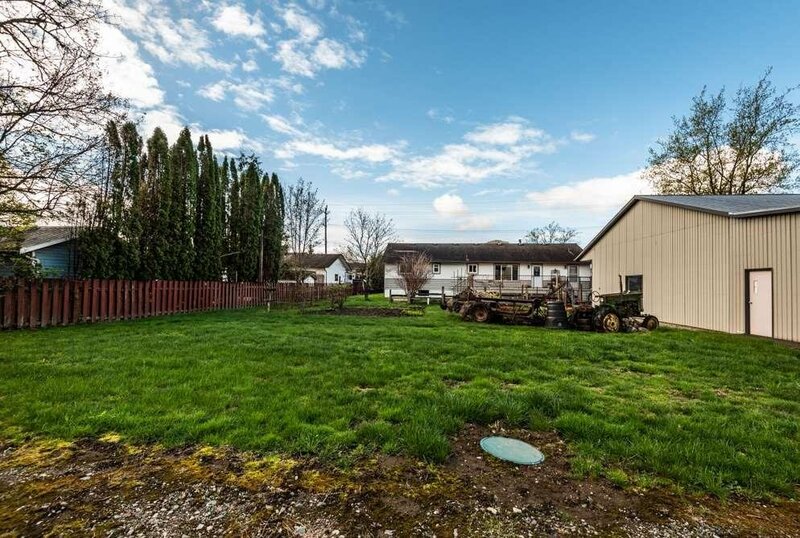 A slice of country paradise on 3.81 ACRES! 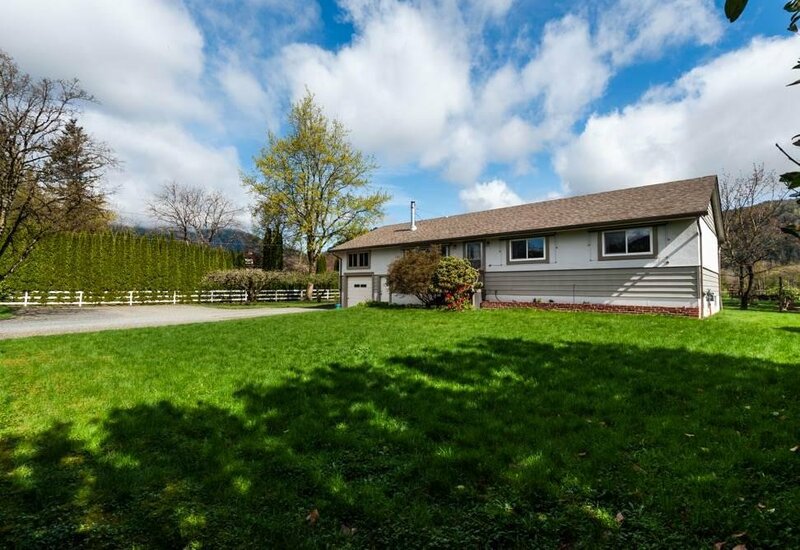 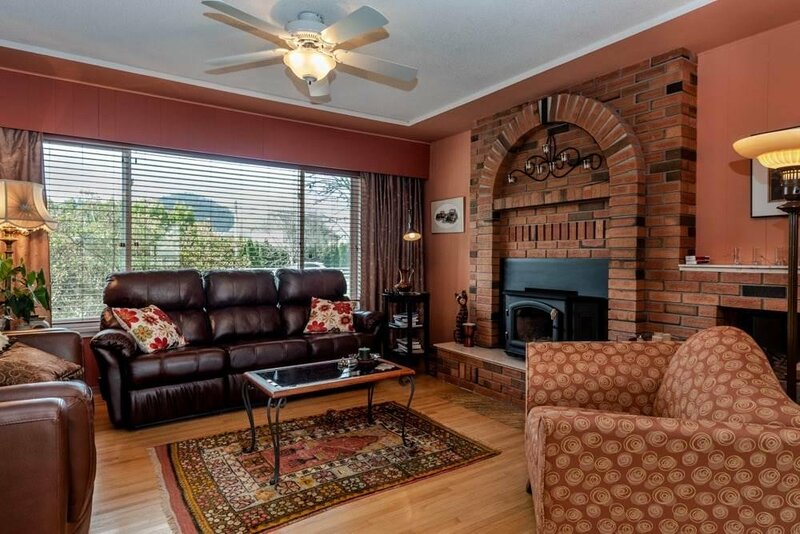 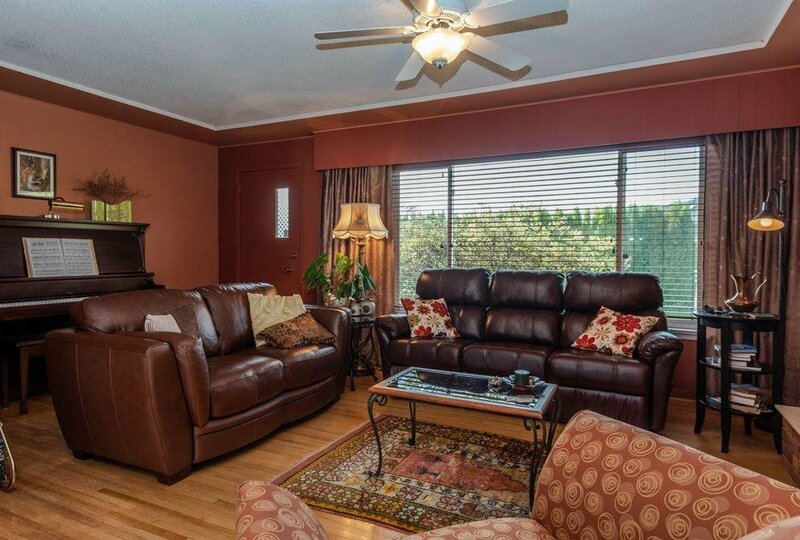 Come check out the picturesque & private setting of this lovely property. 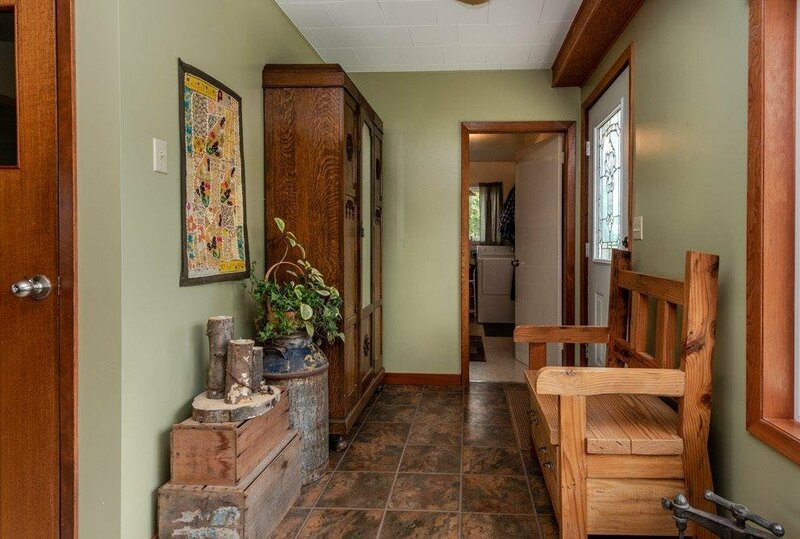 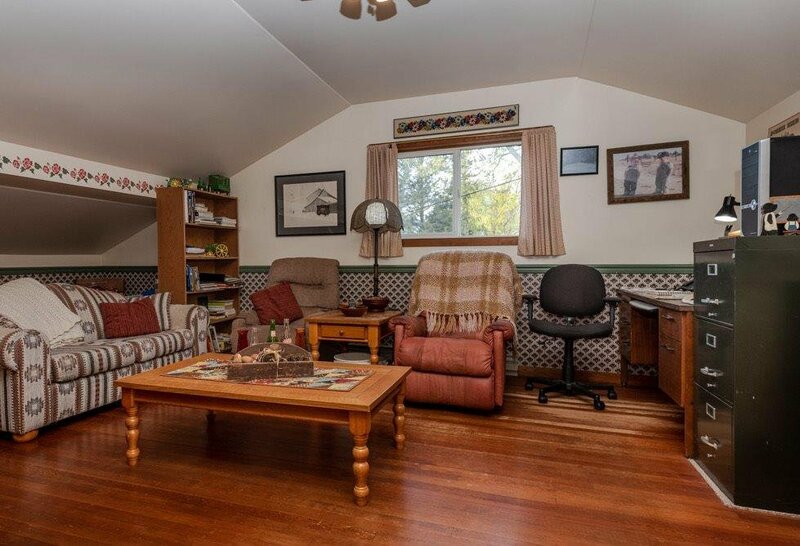 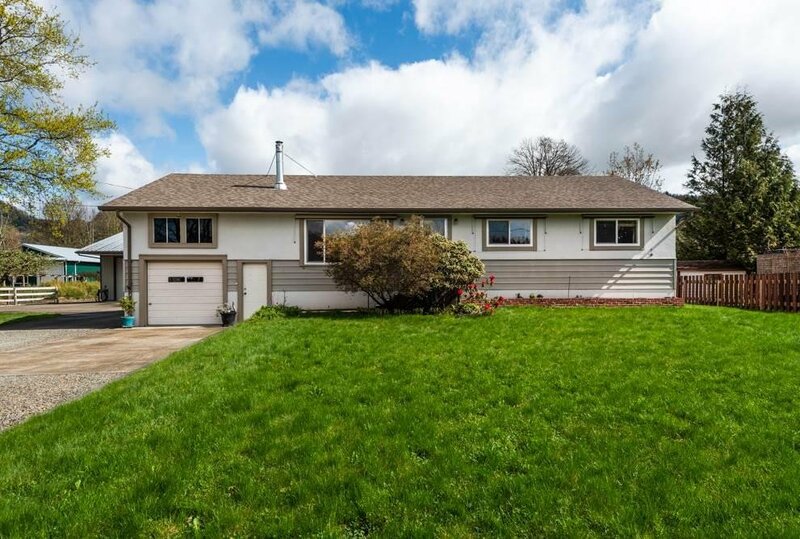 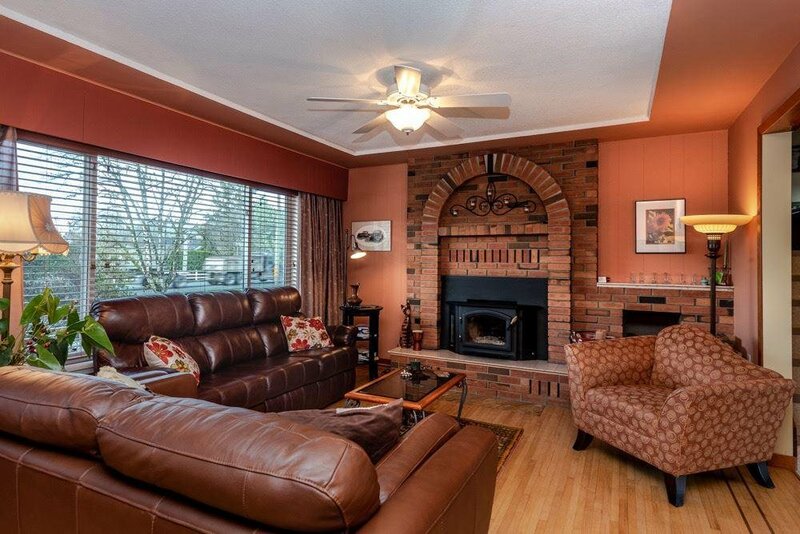 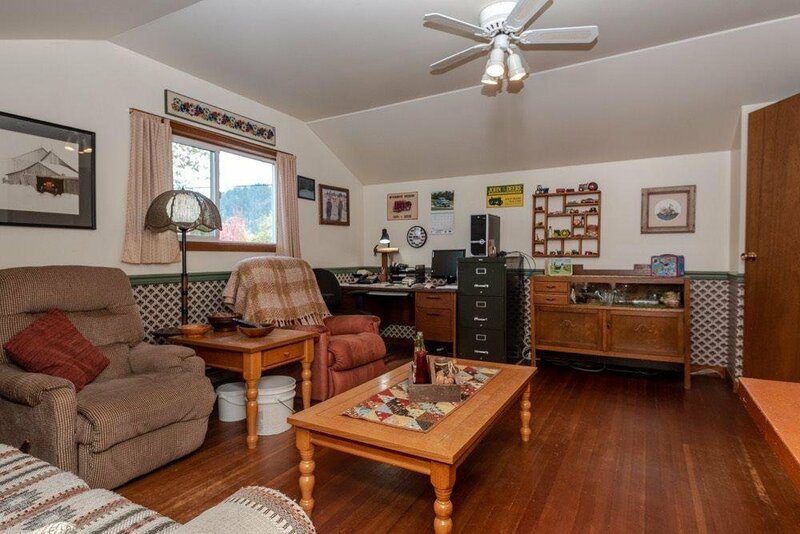 Well cared for, inviting 3 bedroom, 1.5 bath rancher w/bonus loft and full basement. 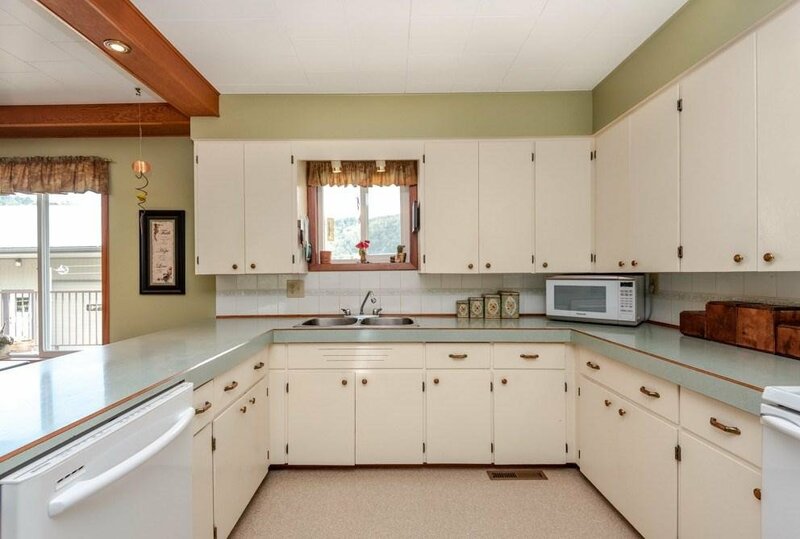 Some fantastic features in the home such as: High effic. 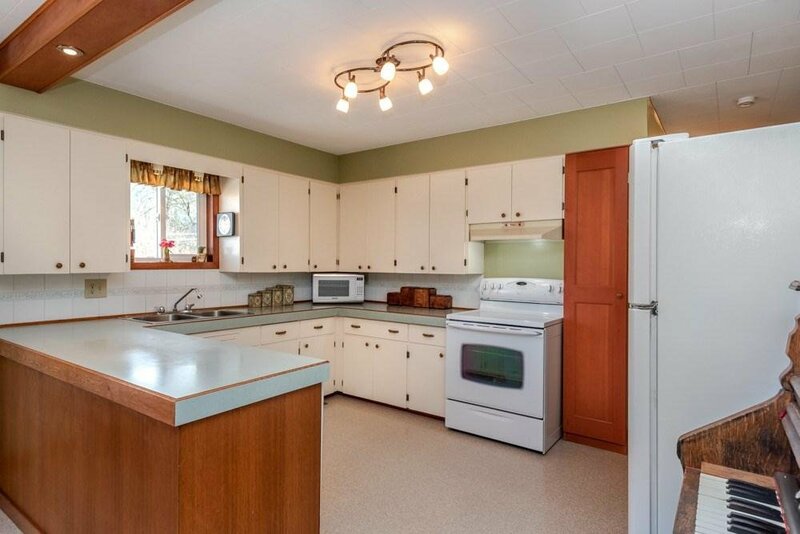 gas furnace, brand new HWT, wood stove w/brick surround, hardwood flooring, classic country kitchen. 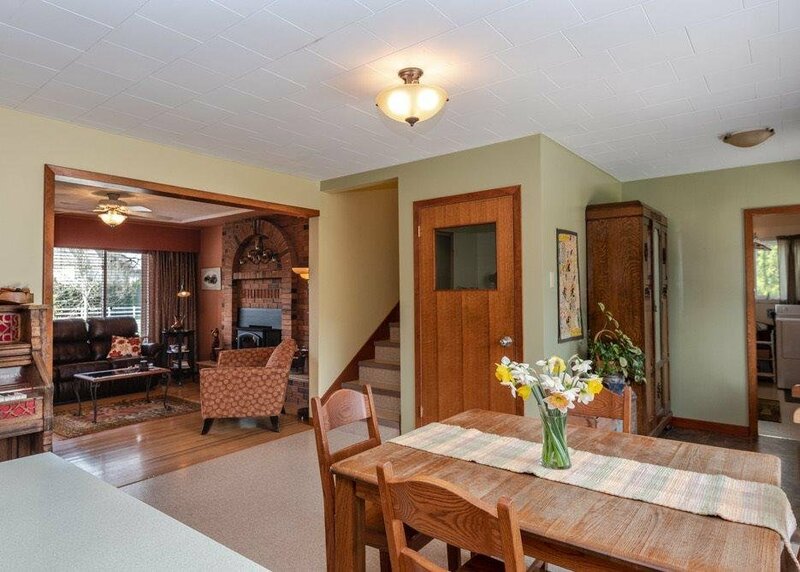 Full unfinished basement great for storage or rec room. 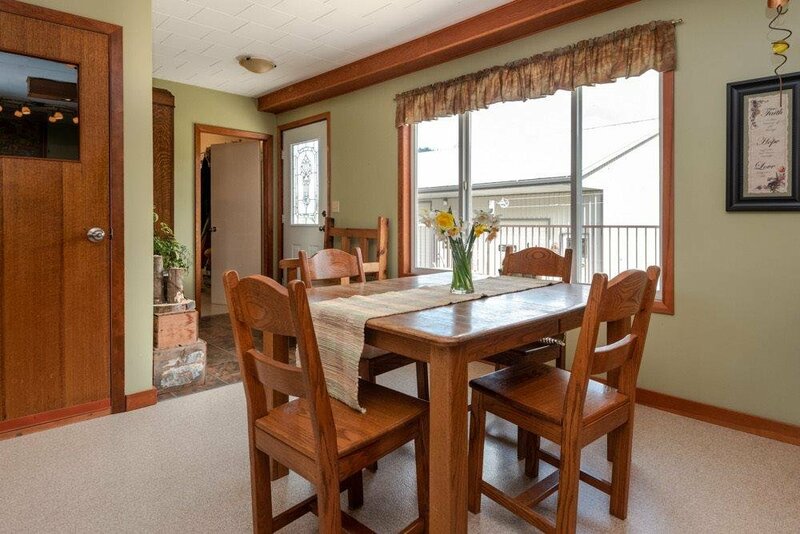 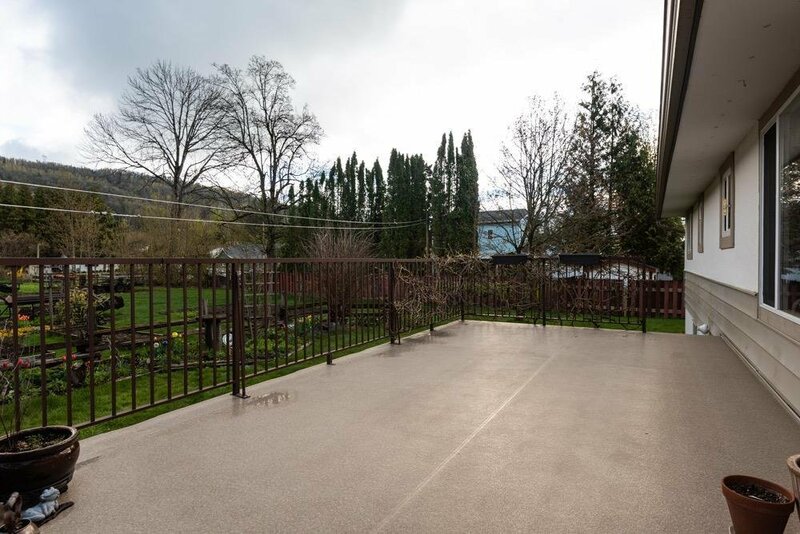 Large sundeck behind the house, looking over the enjoyable garden area and perfect for entertaining. 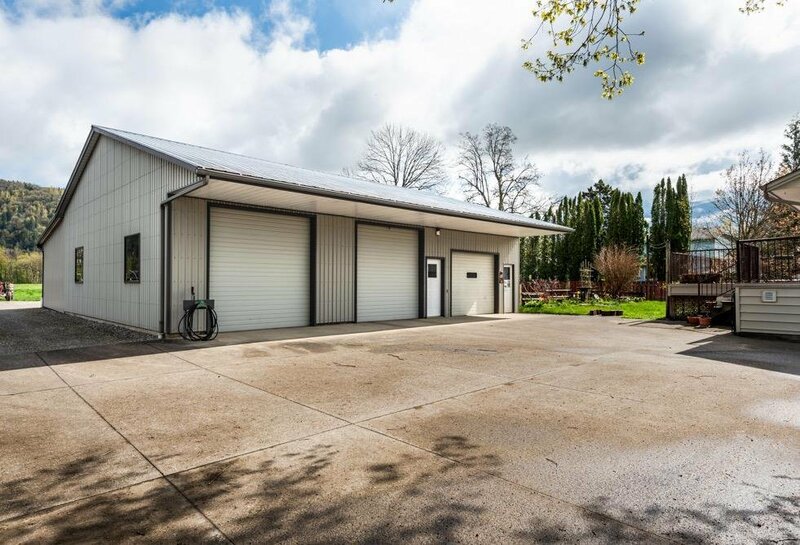 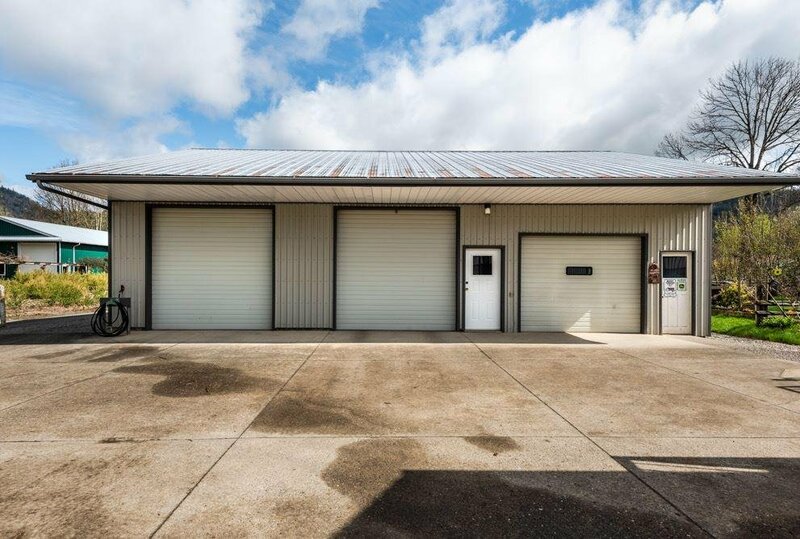 MASSIVE 48 x 37 SHOP with full electrical & 48 x 24 lean-to. 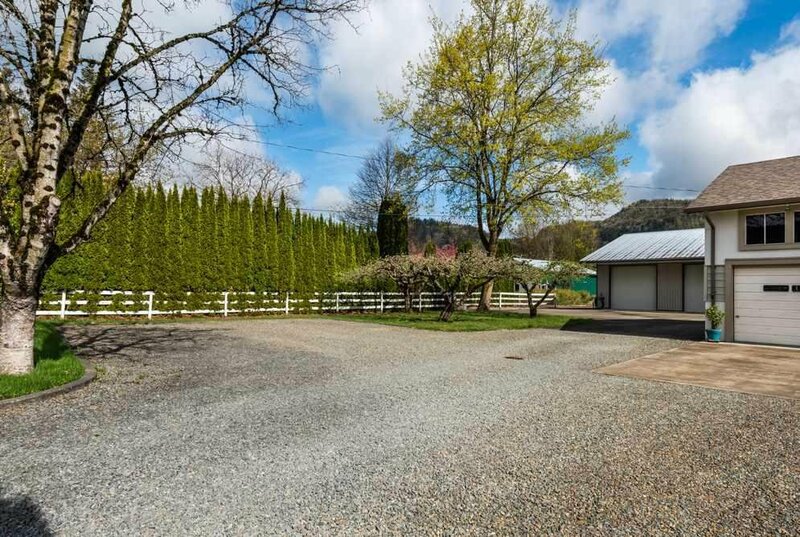 Plenty of parking for anything you have or your guests. 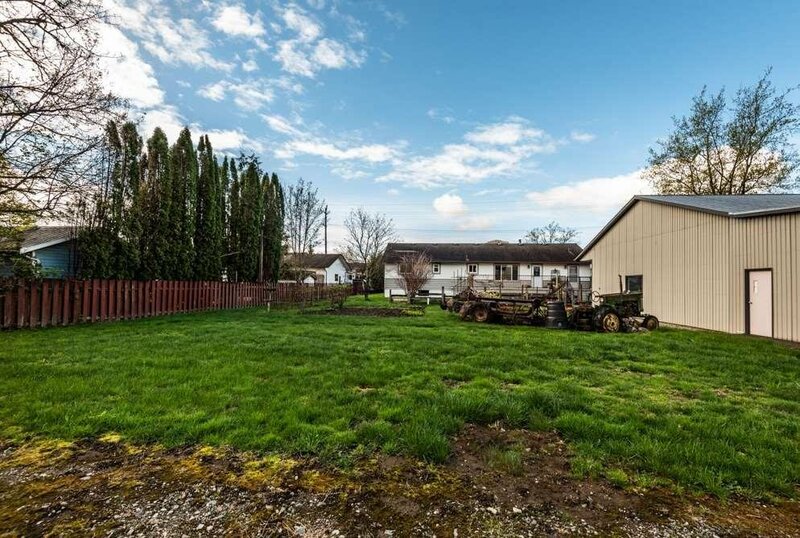 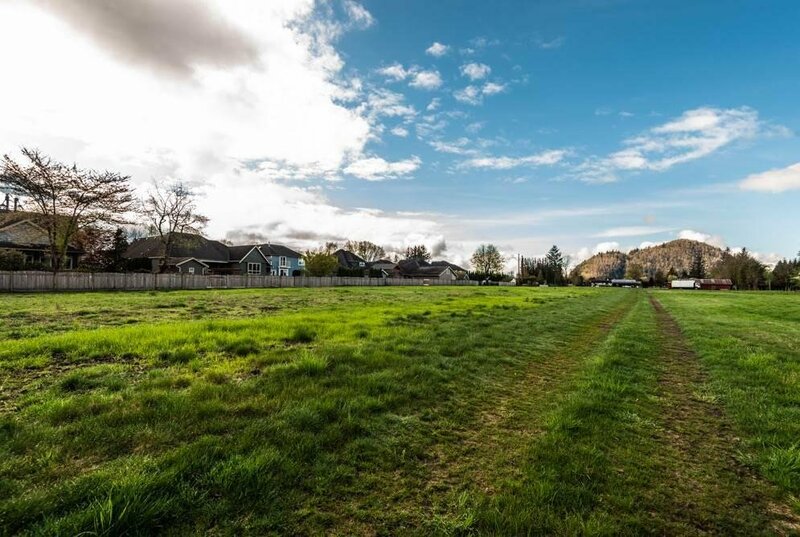 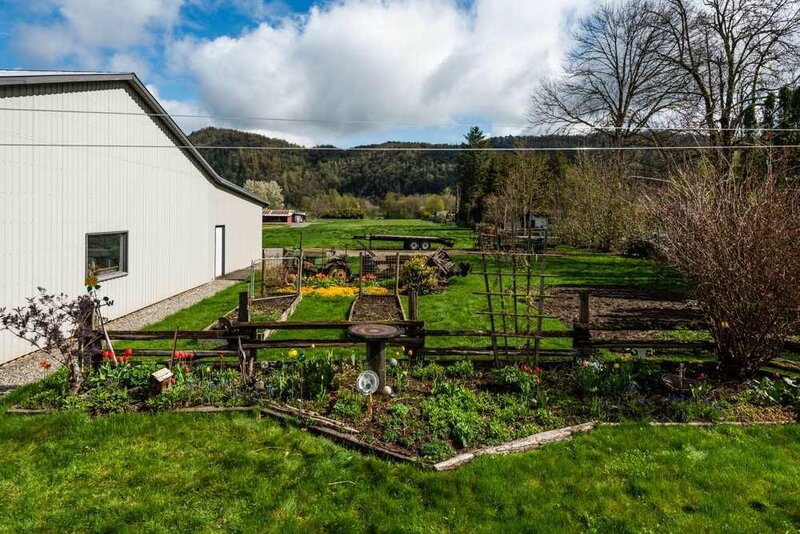 Remaining yard/field well suited to a variety of agricultural options: trees, berries, nursery, grazing, chickens, bring your ideas!